What's the best thing about you physically? 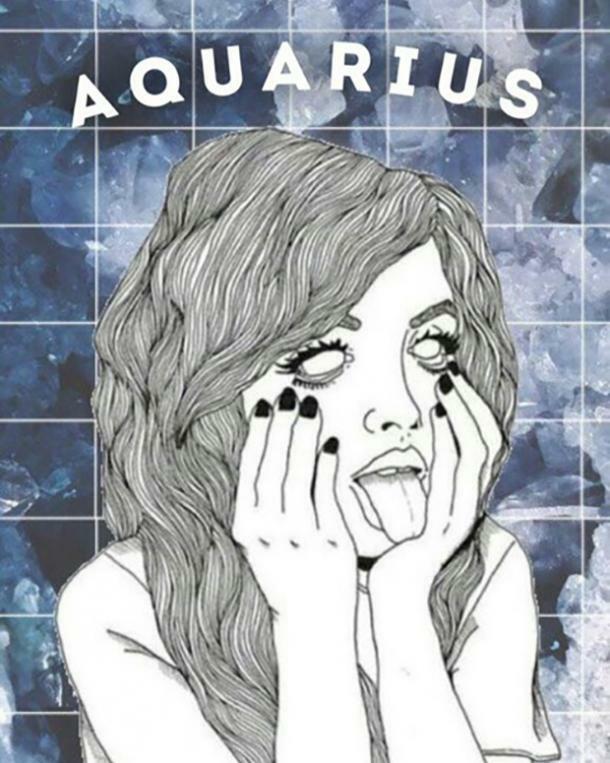 Every zodiac sign has an attractive body feature that's defined by the first House of their natal chart. This is an area you can feel most confident in because it has to do with your life purpose and path. It's what you are designed to be and do. Insecurities are something everyone has to deal with every day. Some days you’re happy with who you are and other days you might wish that you could feel happy with your own body. Your body feature is meant to give you something to be confident in, consider a from of rulership, and help give you something to continuously feel confident about. Insecurity is a problem for everyone whether they show it or not so knowing what’s the best part of your physical body can be very helpful. Each zodiac sign has a certain body feature that helps define who they are and where each zodiac sign fits in astrology. 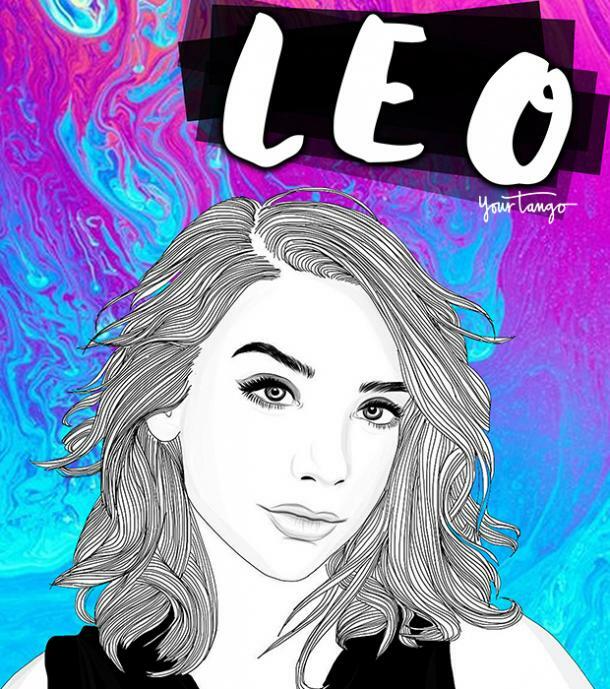 If you’re an avid astrologist or you partake in learning zodiac signs outside of your own you can probably point out these people just by these features! Finding out the behavior of someone can be difficult because humans are complex so learning what feature sticks out the most for a sign can make your job easier. Knowing what’s the best thing about your body could lessen the burden of trying to feel confident about yourself. If you’re already confident in your looks then this should definitely increase your confidence or even get you into showing off a little more. If your best body feature is your back then I would recommend wearing more backless dresses and tank tops. If your stomach is your best feature then invest in some crop tops. Not only do your body features tell you how great you look but it also tells you a little bit about yourself. 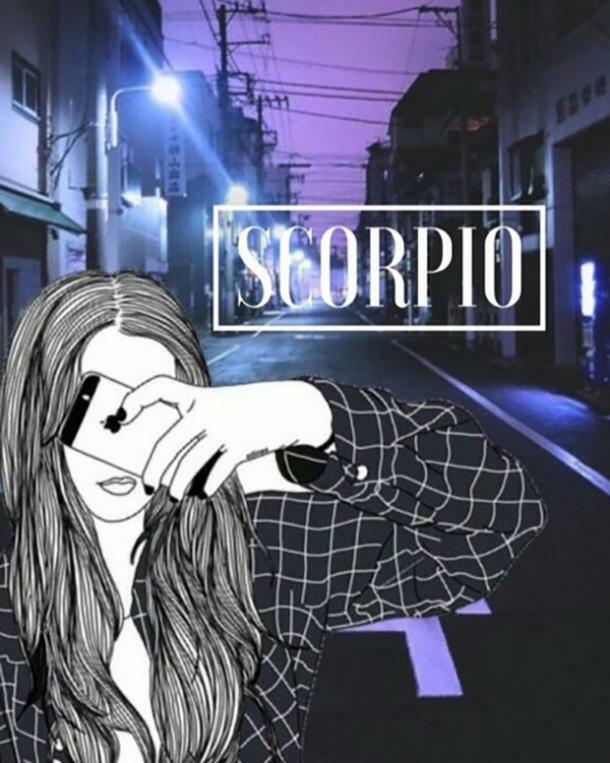 Once you read it you should be amazed at how accurate it is for each zodiac sign in astrology. 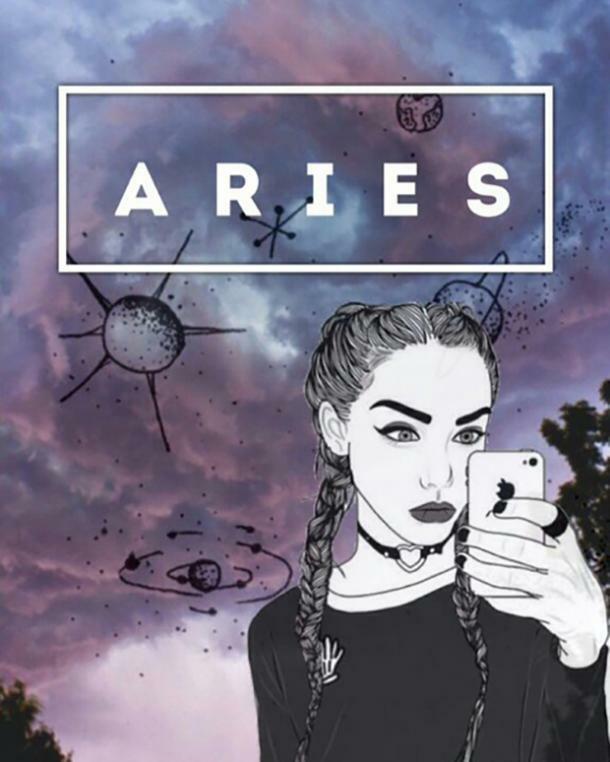 Aries, one of your most stunning body feature is your eyebrows. Of course, you already know everything else about you is great but your eyebrows stick out to everyone the most. Your eyebrows help present your fierceness or your innocence. You are known as the one with the most fire in the zodiac but you are also the baby of the group and with your eyebrows, you can exhibit both. 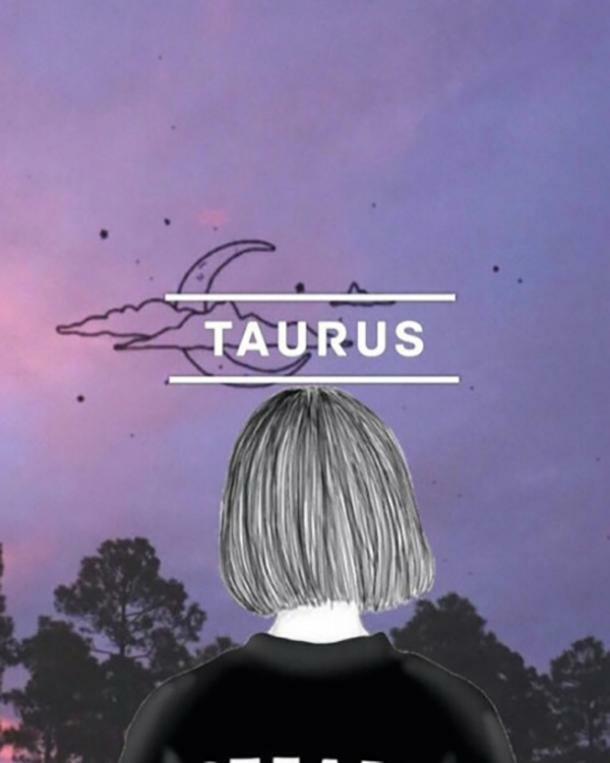 Taurus, your lips are one of your most stunning body features. You love touching and being touched so of course one of the most sensitive parts of your body is your best. Being able to hold the title for best lips as a group is amazing yet you are able to pull it off every time. If someone is able to taste those lips of yours they are extremely lucky. 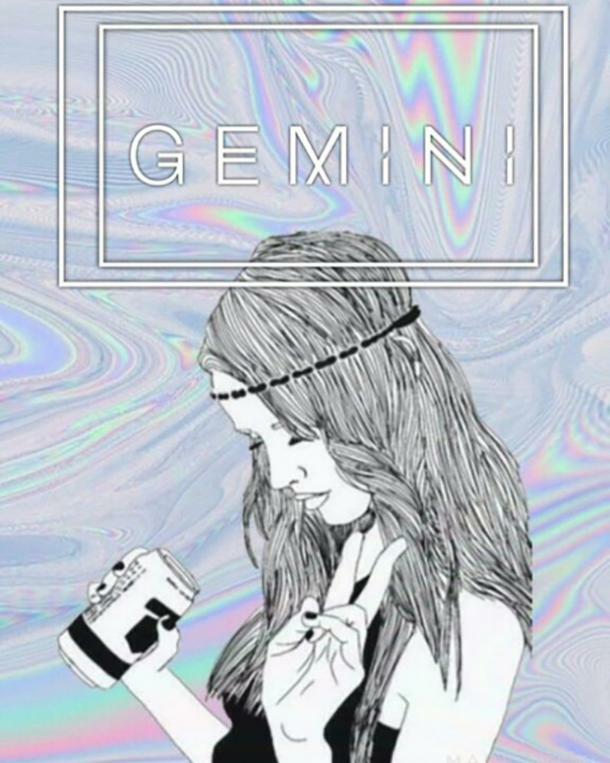 Gemini, your best feature is your complexion. You keep your amazing complexion through your child-like antics. Your sunshine like demeanor and curious nature keep you looking and feeling young and it shows. Your cheeks stay rosy and clear as long as you keep up that youthful vitality. 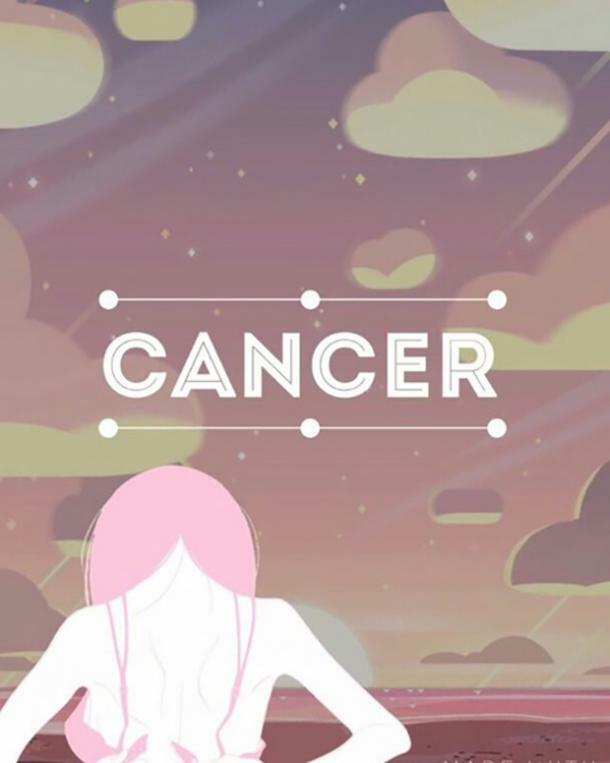 Cancer, your stomach is your best body feature. In your stomach lies your intuition and your desire to be compassionate for others so of course, it has to be in great shape. The butterflies in your stomach help keep your sensitivity and capacity for love alive. With your zodiac sign being known for its ability to love and care for others taking that away can be devastating for you and others. Leo, your hair is what defines your best body feature. What better way to show your royalty than through well kept, strong, lively hair. Whenever you walk into a room, you command attention and your hair helps people turn their heads before fully embracing the marvelous presence that just stepped into the room. 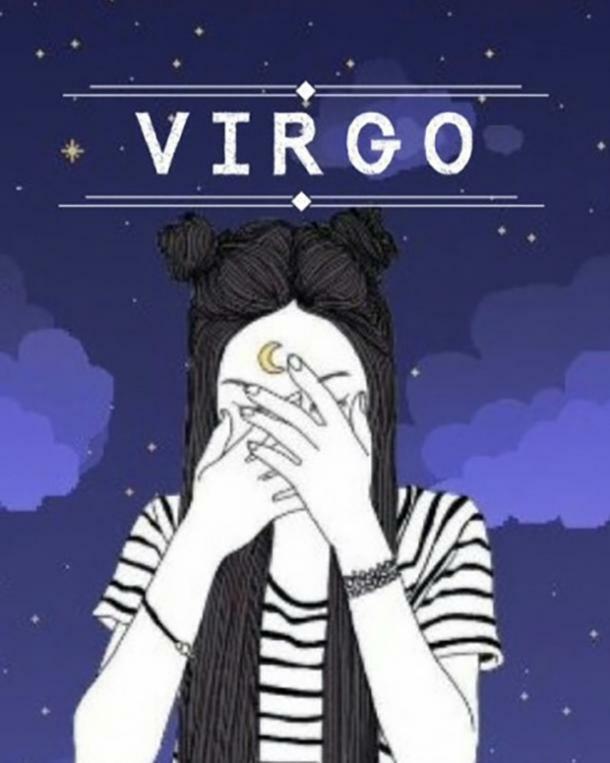 Virgo, your best feature is your skin. You already know this because you work hard to keep your skin clear with your nightly routine. Your hard work and methodical ways not only show in your work but through your clear, smooth skin! 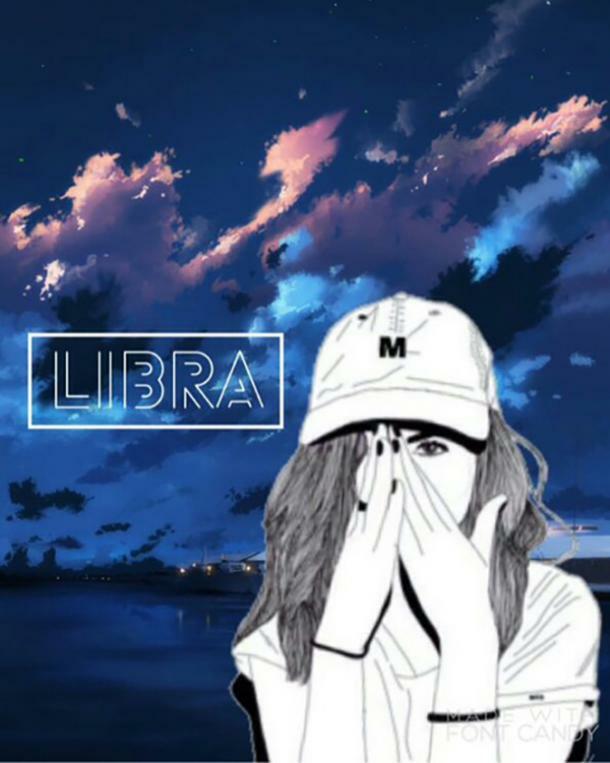 Libra, your best feature is your rear. Having a nice posterior helps to reflect how gentle and kind you truly are. You desire for harmony between yourself and others are important to you and so is your gluteus maximus. If only everyone could be as charming and friendly as you are! Your “erogenous zone” is your best feature. You know the power you possess and you know how to wield it. Your exclusive lady feature is withheld only for those truly deserving which is few and far between. You are already as mysterious as the Bermuda Triangle so if anyone has been given a chance then they should feel as lucky as someone playing the lottery. 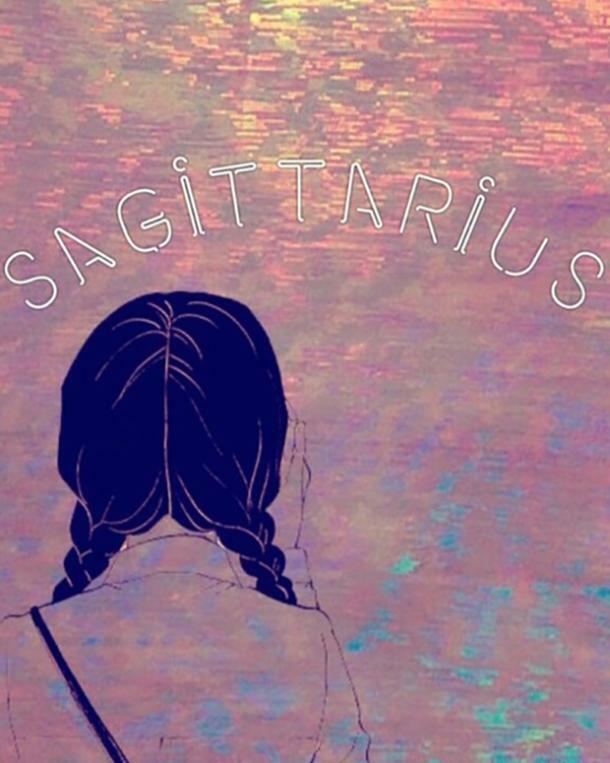 Sagittarius, your back is the body feature that is the best. Wearing backless dresses or working out in a tank top is the best way for you to show off and make people fall for you. Your back gives you the strength to ride in your car for 8 hours driving to whatever new place you’ve decided to go. 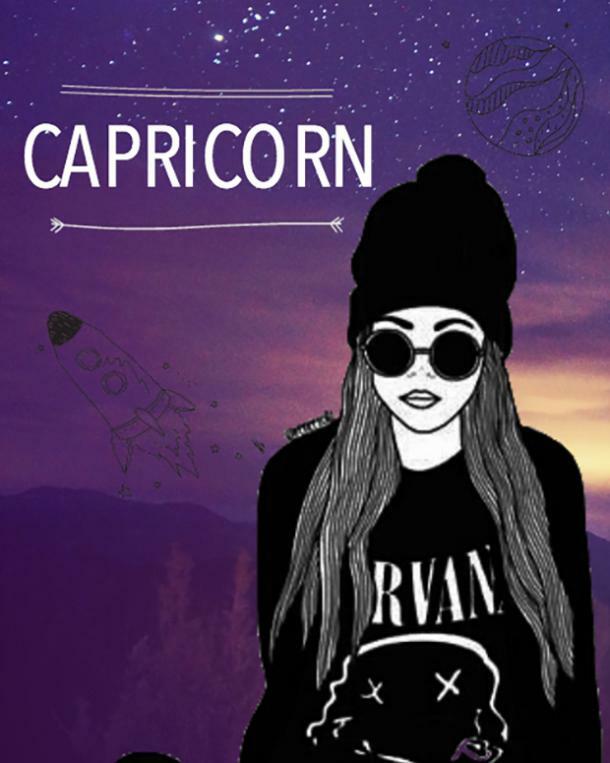 Capricorn, your best feature is your legs. Walking down the hall or towards the dance floor with the powerful “click-clacks” that come from your heels can make people fall in love with you. Whenever you wear a dress and some heels your legs shine through making the outfit look 100x better. Whether you’re going to a party or if you’re just going to work your legs help fortify that no-nonsense image you represent. Your feet are your best feature, Aquarius. Running towards freedom and progression is your favorite thing to do and not only are your feet naturally pretty but they were made to help you walk freely among the earth. Your feet show don’t show it but you have walked miles in your own head and outside in the world thinking of new ways to improve the world and yourself. 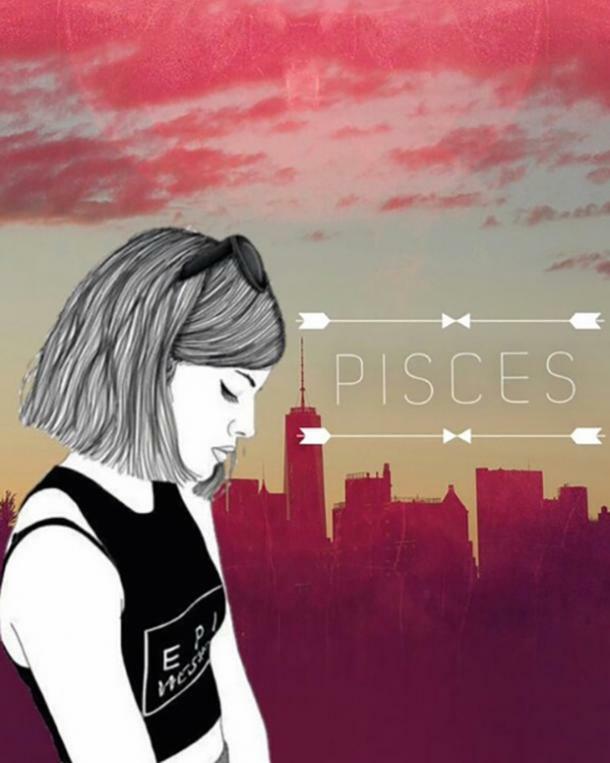 Pisces, your eyes are the best bodily feature you have. Your eyes look through the defenses of others so you see deeper than just their exterior. You are the artist who can see art in other’s pain. With your eyes, you better equipped to love a damaged soul than anyone else. You can catch Eugene Aldridge furiously writing about something at 3 am. For whatever reason, palm trees make him smile. Check out more of his articles on YourTango.